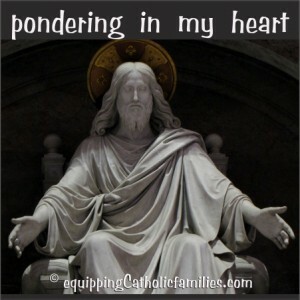 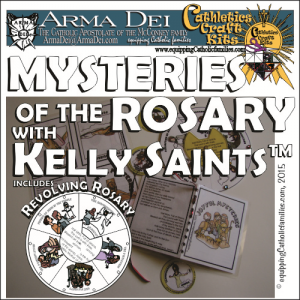 Once again, we’re participating in an incredible Catholic Resource Bundle of Catholic Printables, eBooks and Artwork…made for Moms! 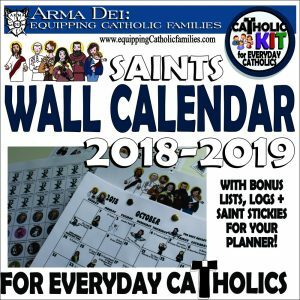 Get the Saints Wall Calendar, packed with our original artwork for the Feast Days and Seasons and Monthly Devotions PLUS bonus lists, logs and saint stickies! 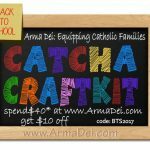 It’s worth at least $25…but the incredible news is that you get 20 awesome Catholic Printables in the Catholic Mom Bundle to get you fully equipped to live liturgically this Advent! 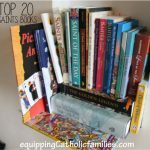 Beautiful Word Art of Saint Quotes and Scripture, thoughtful Advent Prompts and Journals, Advent Activities for the whole family…and so much more! 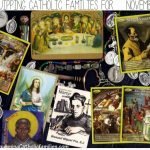 is a $246 value for the crazy low price of only $25 until November 16th. 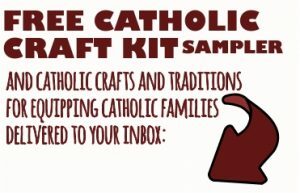 to get a FREE craft kit thrown in! 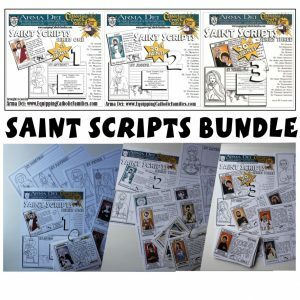 Our Saint Scripts Craft Kit Bundle: THREE Craft Kits of full color postcards and black and white research templates covering 64 Saints! 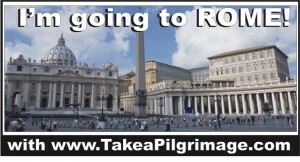 It’s on sale for just $40 this week! 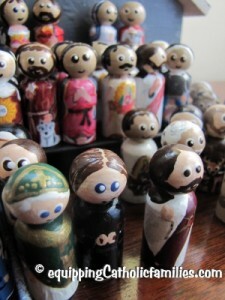 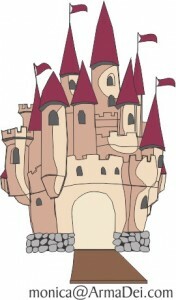 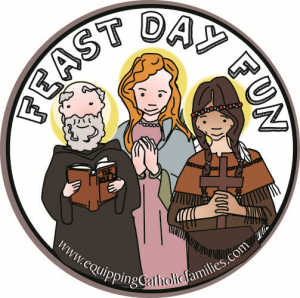 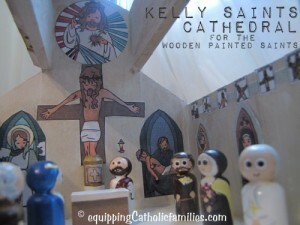 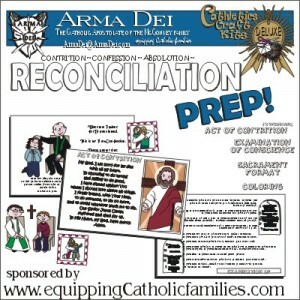 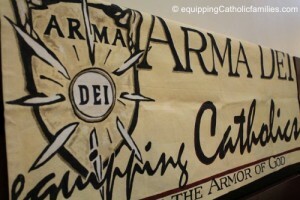 Lots of templates, all our own original artwork and lots of Catholic Craft opportunities! 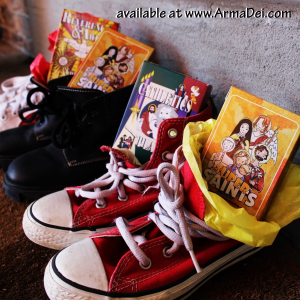 Use code: StNickBundle2018 to get the bundle for only $52 right now at the Arma Dei Shoppe! 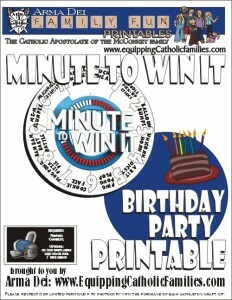 Act fast…this deal won’t last long! 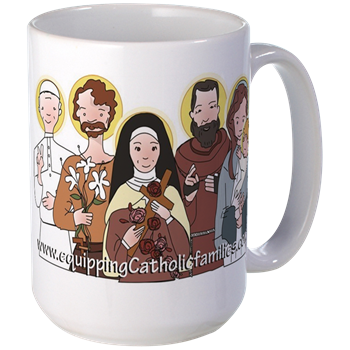 Order today to get them in time for St Nick’s Feast Day! 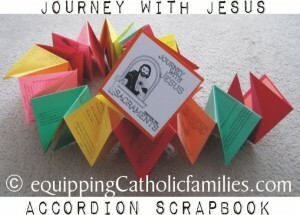 Know anyone who keeps a prayer journal or planner? 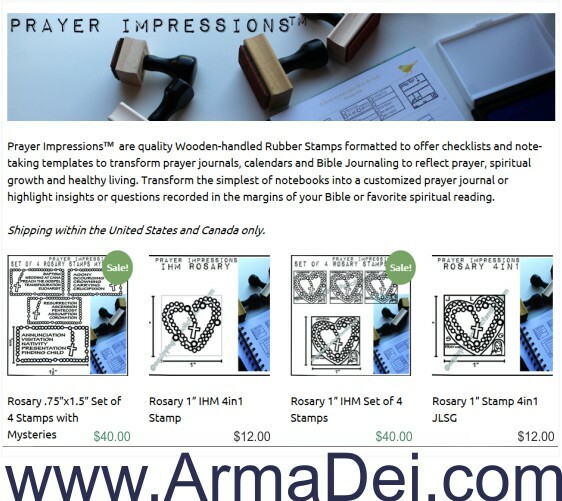 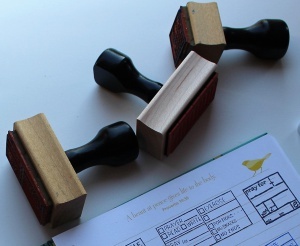 Prayer Impressions Journal Stamp Shop! 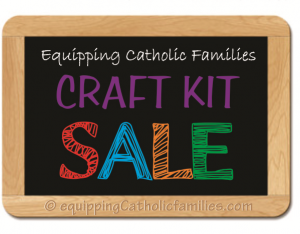 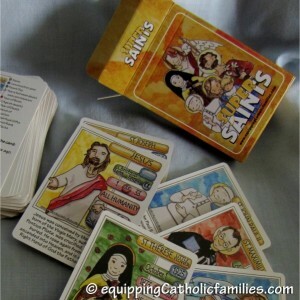 *We receive a commission for each Catholic Mom Bundle sold through our link…and you receive an ADDITIONAL FREE Catholic Craft Kit in thanks for your purchase through us!